Attorney Noah Fardo, managing partner of Flaherty Fardo, LLC received a seven figure confidential settlement concerning a botched breast augmentation attempted by a dermatologist. His client, a 34 year old female needed a breast reduction for medical purposes. She assumed the physician she met was qualified for the procedure. He worked for a recognized hospital, had certificates on his wall, and fully led his patient to believe that he was competent and trained for the procedure. Instead, the results were horrific. The untrained physician used an excessive combination of excision and liposuction and as a result an infection developed which caused permanent disfigurement and scarring. Unqualified physicians attempting both breast reductions and breast augmentations is a new and scary trend in medicine. There is no requirement that a physician be a ‘plastic surgeon’ in order to attempt plastic surgery. In fact, the newest trend is for many physicians to attend weekend seminars on how to perform awake breast augmentations, taught by non-plastic surgeons. In the last several years, attorney Noah Fardo has helped numerous victims of botched plastic surgery obtain recovery for their injuries. One advantage his law firm, Flaherty Fardo, LLC has, is the presence of his eldest brother, Dean Fardo, M.D., an esteemed board certified plastic surgeon. This unique plastic surgeon / lawyer team is helping to protect patients and ensure that non-qualified physicians are held responsible for botched plastic and cosmetic surgeries. 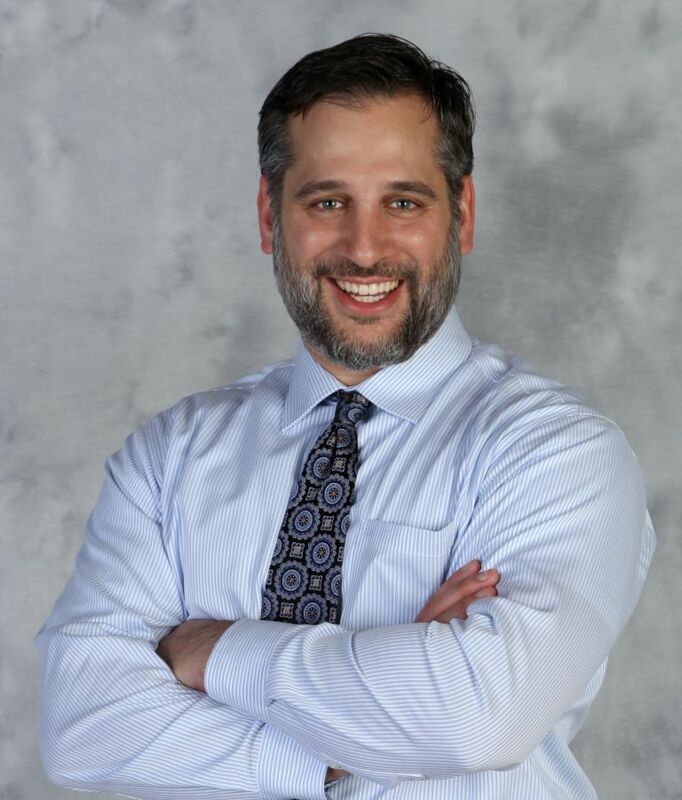 If you or a loved one has suffered an injury as a result of an awful plastic surgery, contact attorney Noah Fardo for a free consultation at 412.802.6666 or online at pghfirm.com. “3 years ago, I sustained an injury which I believed I needed an attorney. After countless phone conversations with many law firms that said, no, I did not have a case based on our phone conversation, I finally was able to get at least a personal interview with the law firm Flaherty and Fardo to determine if indeed I had a case. I met with Noah Fardo and he was very professional. After our meeting it was determined that his law firm would help me. The entire staff, from legal secretaries and lawyers, were very professional, compassionate and thorough. 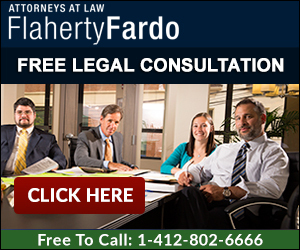 The law firm of Flaherty and Fardo made me feel like I was their only client. They kept me informed weekly with the progress of my case.